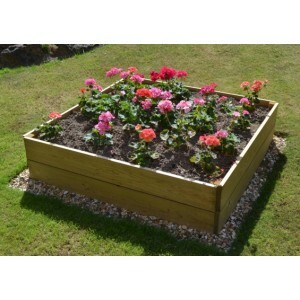 Garden Oasis has a large collection of raised beds, suitable for all kinds of garden projects and garden sizes. From compact steel raised beds to larger tiered raised beds, we’ve got one suitable for every garden. Whether you’re growing herbs, root vegetables or plants, we’ll have a raised bed in our collection right for the job! Garden Oasis offers the best prices from the best brands, and they are delivered to your home free of charge. 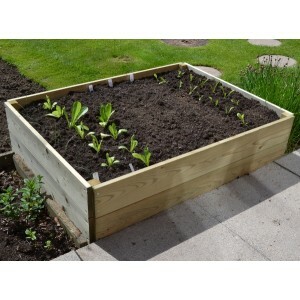 The Caledonian Raised Bed provides 30cm of depth for home grown vegetables and plants. Raised Bed.. 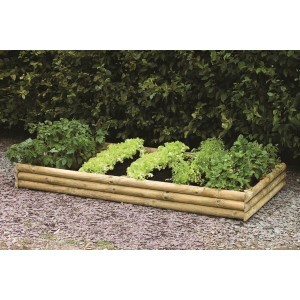 These easy to build Half Log Raised Bed Kits provide 21cm of depth for home grown vegetables and .. 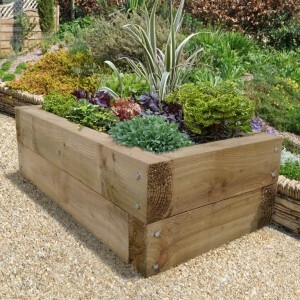 The Hexagonal Raised Bed is made in the UK from timber that has been sourced from sustainable Sca.. 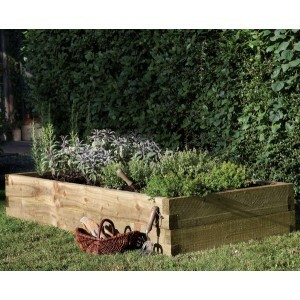 This large Sleeper Raised Bed by Zest makes a lovely and practical addition to gardens. Introduce ar.. 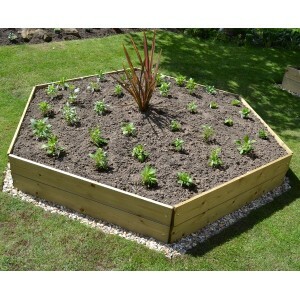 The Pentagonal Raised Bed is made in the UK from timber that has been sourced from sustainable Sc.. 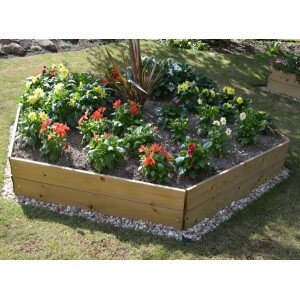 The Rectangular Raised Bed is made in the UK from timber that has been sourced from sustainable S.. This Sleeper Raised Bed from Forest is constructed using thick pressure treated sleepers held tog.. 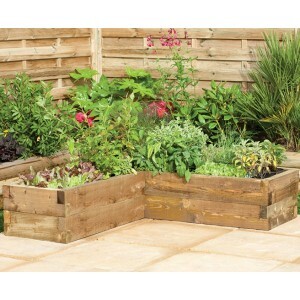 The Square Raised Bed is made in the UK from timber that has been sourced from sustainable Scandi.. 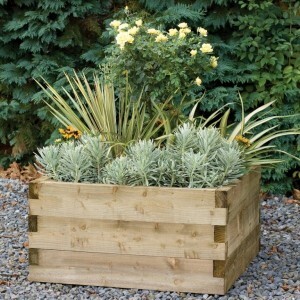 This compact Sleeper Raised Bed by Zest makes a lovely and practical addition to all gardens, especi.. 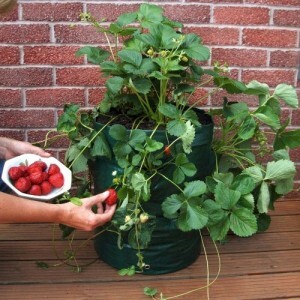 This easy to use Strawberry planter is ideal for growing strawberries on a patio or balcony. Simp.. 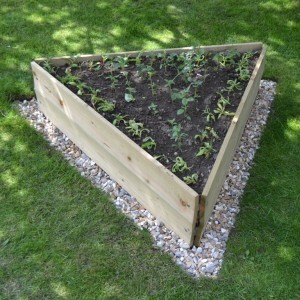 The Triangular Raised Bed is made in the UK from timber that has been sourced from sustainable Sc..